Sydney, February 5, 2019 – A proven, award-winning and game-changing mentorship program, designed to assist underrepresented people break into the games and tech industry is now taking applications for its 2019 program. 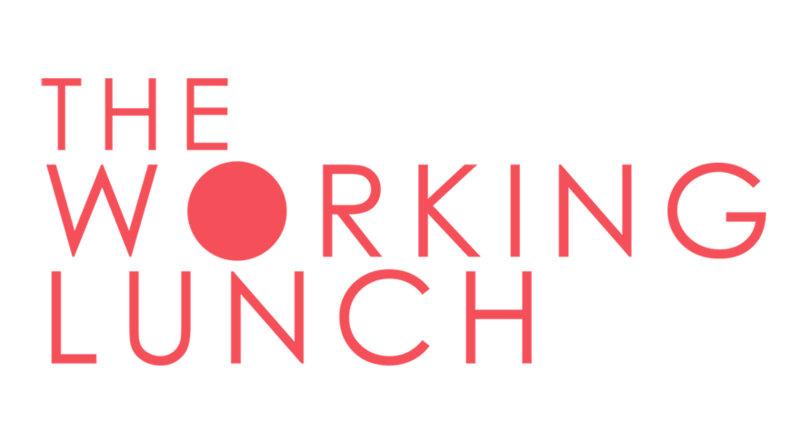 The Working Lunch connects Australia and New Zealand’s emerging professionals with the mentors and support networks they need to thrive in the sector. The Working Lunch was launched in 2018 by Ally McLean, a game developer and technology advocate. The inaugural program connected mentees with expert games industry mentors ranging from game developers, journalists, communications experts, lawyers and finance managers for a year-long program of seminars, workshops and one-on-one mentoring. Based on the success of the first year, 2019 will see an expansion of the Working Lunch program to confirmed destinations of Adelaide and Wellington, NZ, with applications also opening for pending cohorts in Brisbane and Melbourne. The program, which is designed to assist the mentees navigate their first steps into the games industry, saw over 30 percent of mentees gain industry employment whilst in the program. According to Ally McLean, CEO and Founder of the Working Lunch Collective, the team are delighted to be able to extend the program to the next cohort of successful applicants. The Working Lunch is now accepting applications for mentees and mentors throughout Australia and New Zealand and the program is open to all sectors of the industry, not just games development. Mentees should be entry level and looking for, or working in, their first role. Mentors can be any experienced non-binary people and women working in the games sector looking for an opportunity to support the next generation of talent and share their knowledge and experience with their peers and other industry leaders. Working Lunch carefully connects mentees with the best team of core mentors and guest speakers for a year of curated workshops and experiences. The team do the legwork so that the next generation of games industry professionals can focus on growing into their full potential. The Working Lunch also received a number of awards including the Women’s Weekly Women of the Future Innovation and Technology Award, the NSW Creative Achievement Awards and Trade Media Awards ‘Women in Games’ Awards for campaigner of the year and outstanding achievement. The program is provided at no cost to successful applicants. The Working Lunch is overhauling the experience of breaking into games and tech through meaningful mentoring for underrepresented people. Our game-changing mentorship program connects Australia and New Zealand’s emerging revolutionaries with the brains trust and support network they need to take over the world.